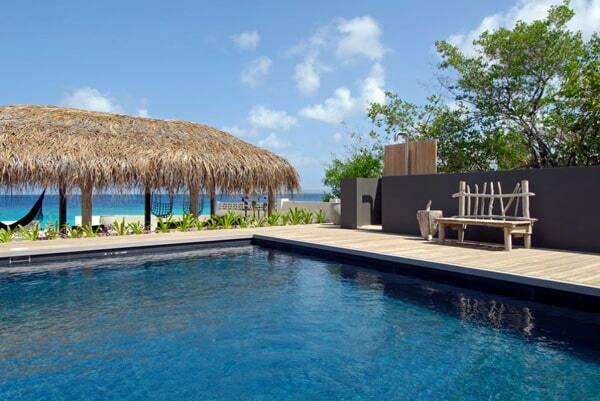 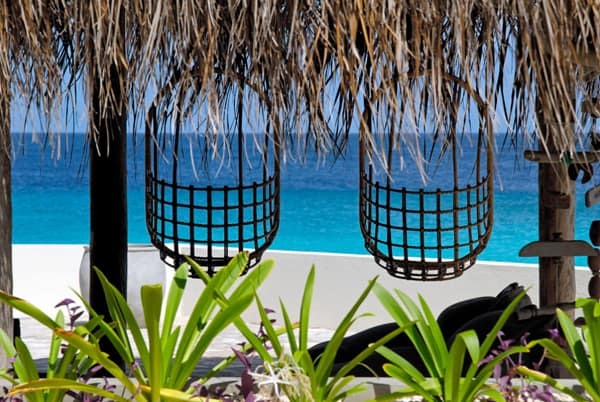 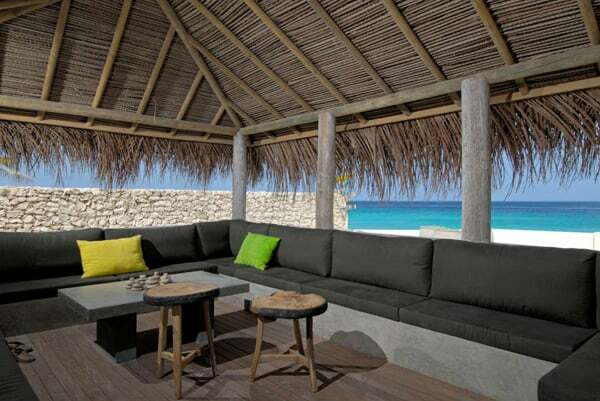 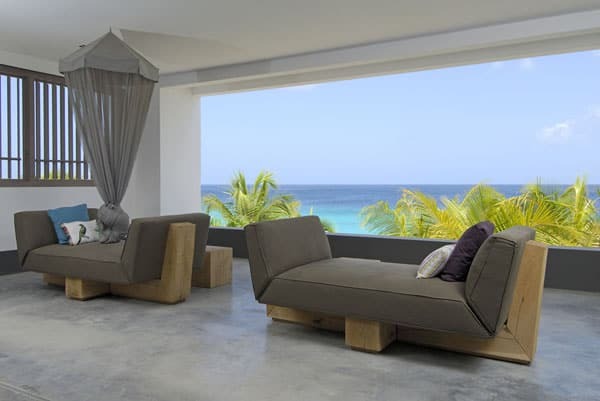 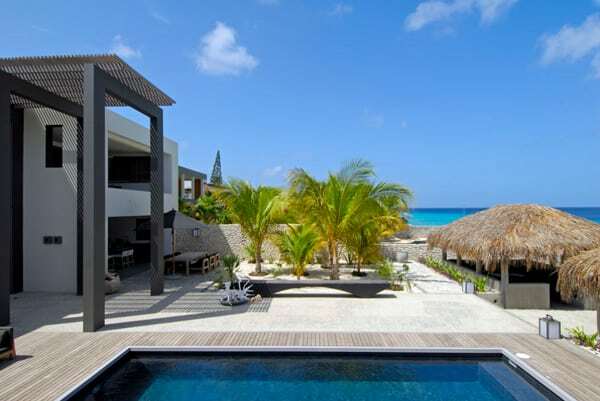 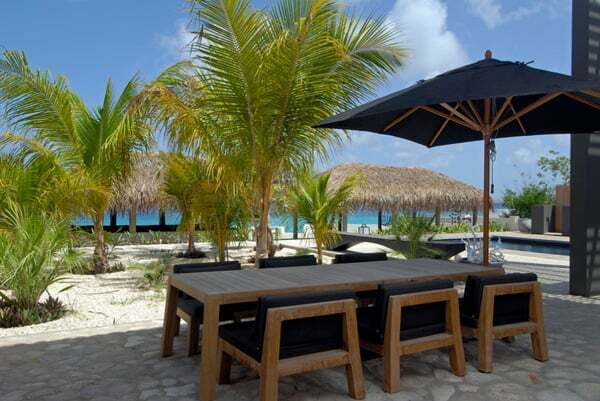 Spectacular views over the Caribbean and breathtaking sunsets can be enjoyed from the terraces and balconies of Villa Kas Dorrie on the island of Bonaire, The Netherlands. 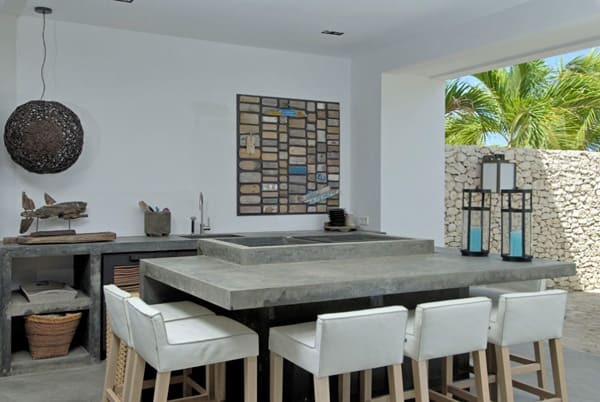 This majestic oceanfront villa features a modern kitchen, open air living room with panoramic views of the sea and four bedrooms and four bathrooms and two half baths, one on each floor. 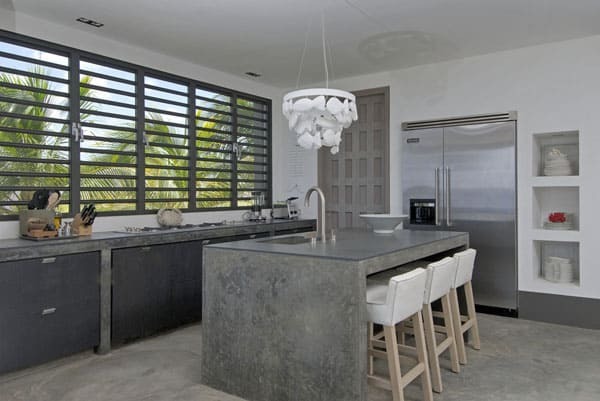 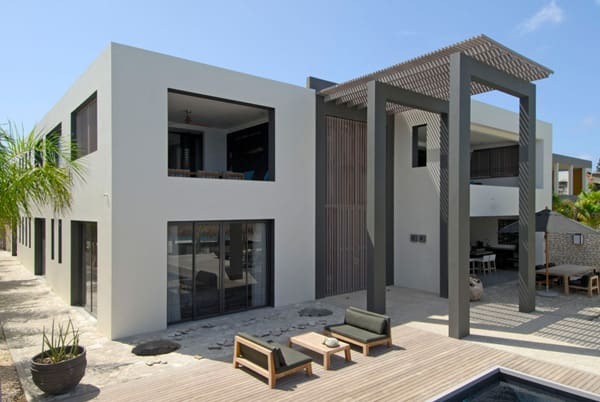 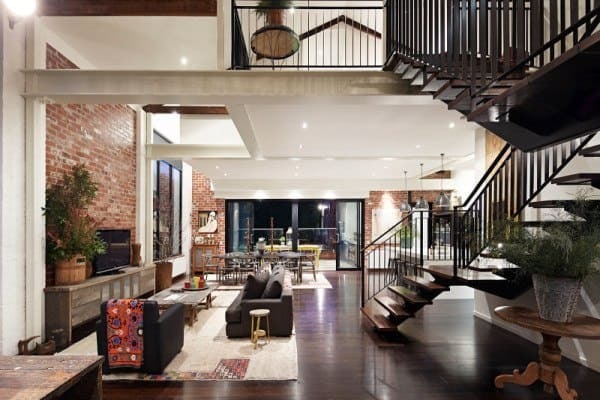 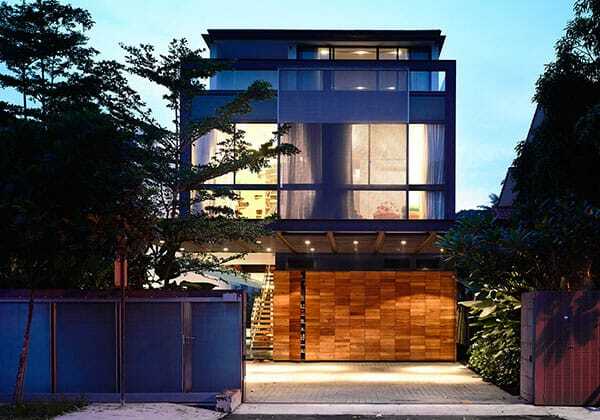 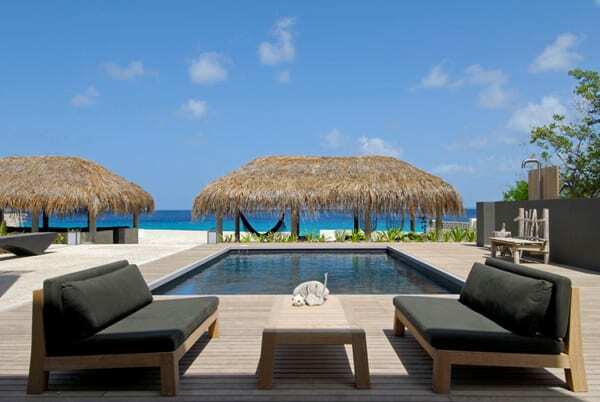 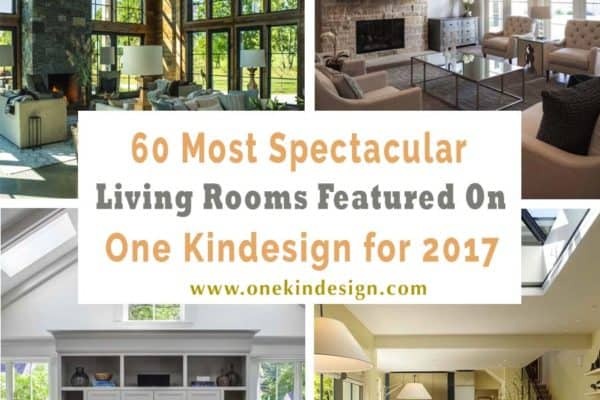 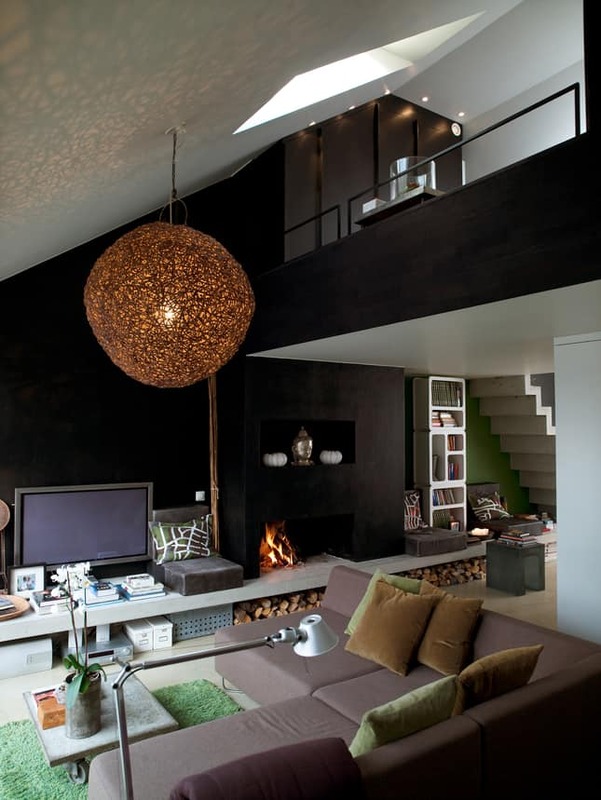 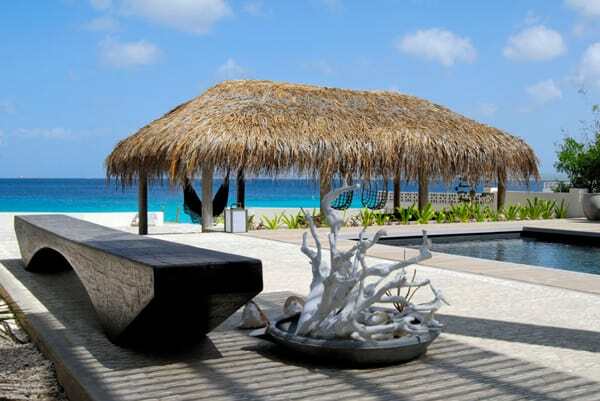 The home has been designed by the famous Dutch designer Piet Boon. 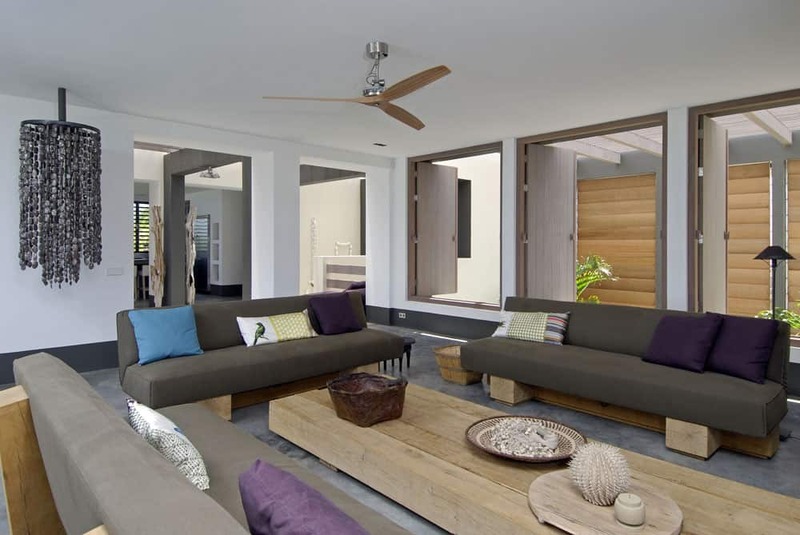 The natural materials used throughout this house give it a robust and open character. 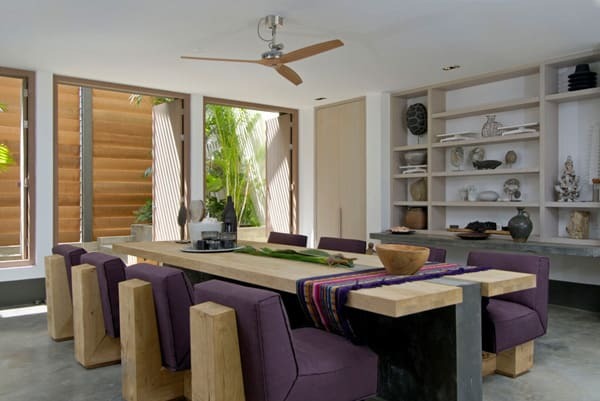 The tropical courtyard garden and magnificent high ‘open’ ceilings make this home very unique. 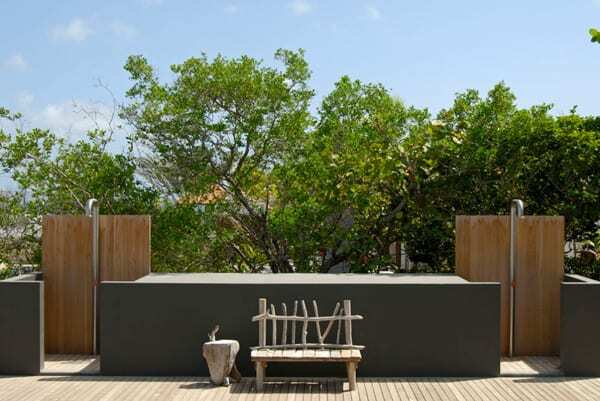 There is also a swimming pool and wooden deck with lounge beds and lounge chairs, two gazebos on the sea and an open air kitchen with fridge, dishwasher, BBQ and grill. 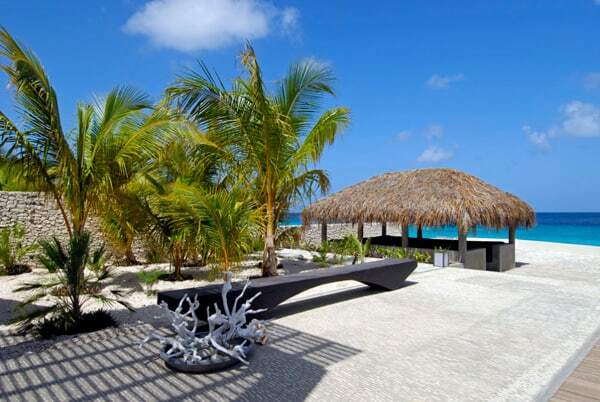 Discover a natural haven of luxurious tranquility and stylish relaxation that this perfect getaway has to offer. 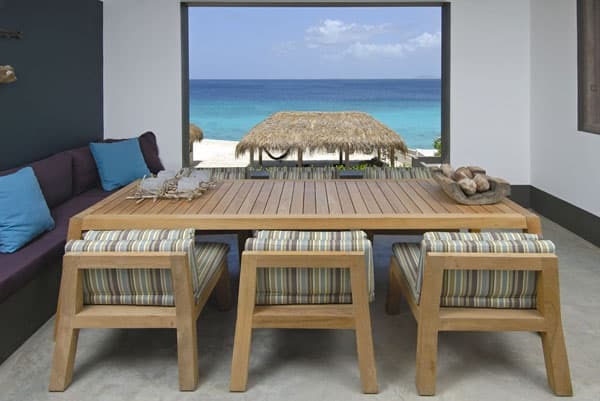 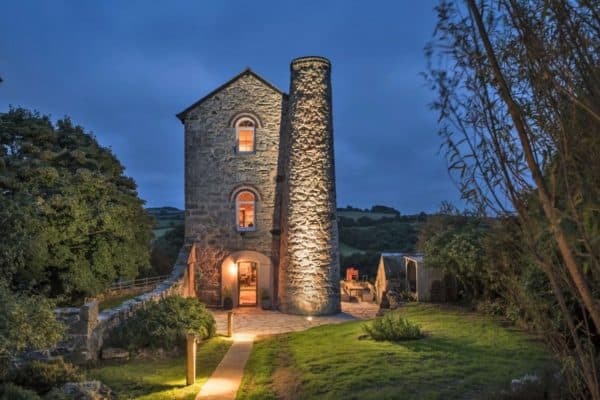 This extraordinary vacation rental can be all yours for $12,000 per week from here.